Well, after wondering about some internal stuff which was recently messed up with no explanation, we sent a full investigation team and there he was! Unfortunately, when our inquisitors tried to put a name on the Goblin and his pet, all they could get was unbelievable stories along with a series of names. As we couldn't quite sort the truth from the many lies, we would like to get your help. We have a selection of names (along with a story for each) for you, the community to decide upon! 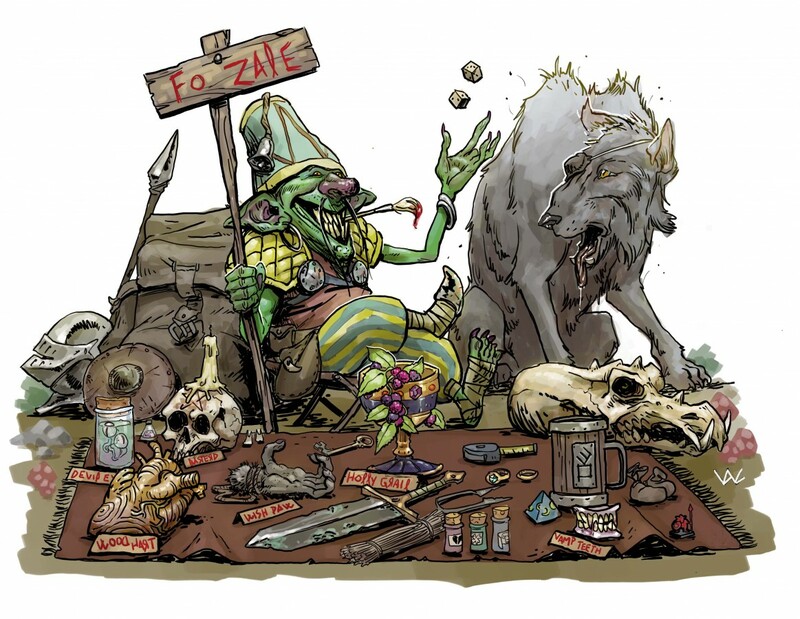 How do we need to call the Goblin mascot and his pet? Please have a read of the mascots' names and stories posted and click here and make your vote count! Better be quick, these goblins are pesky things! Next news # Supporting Companies' Newsletter # Who needs a pet?